It’s a bit too bling, a bit too showy. 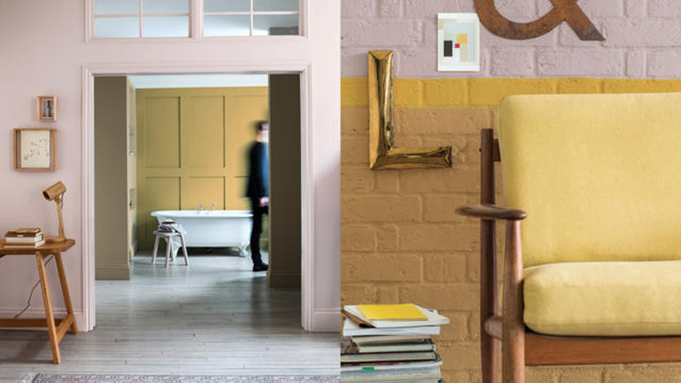 But with Dulux’s announcement that Cherished Gold is their colour of the year for 2016. For the longest time gold has been a bit of an interiors no-no. It’s a bit too bling, a bit too showy. But with Dulux’s announcement that Cherished Gold is their colour of the year for 2016, the design world is embracing the warmth and luxury of gold again. 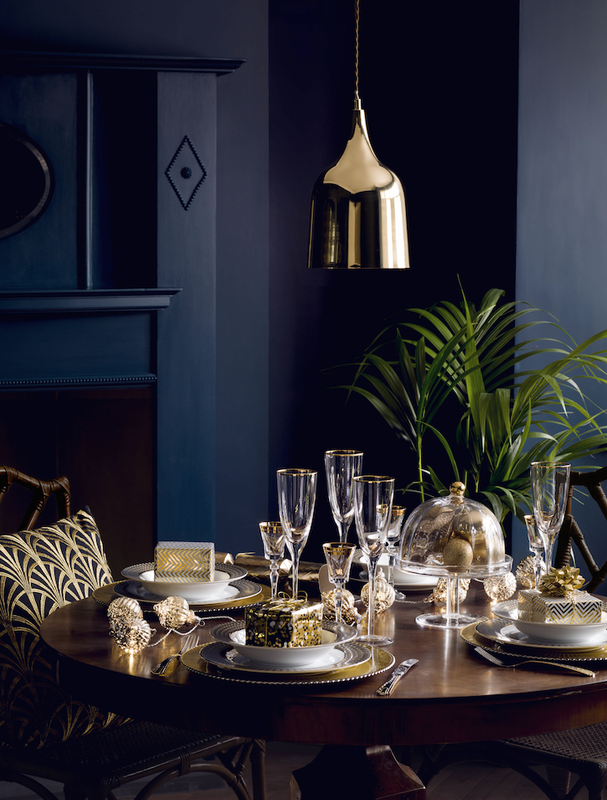 Here are our five tops tips for how to fit a little glamorous gold into your interior design. If you’re having visions of a 1980s, Dynasty style interior then think again. This time around gold tends to be mixed with organic materials like unvarnished wood or chalky paint textures to undercut the glitzy gold and instead turn it into an extra note of warmth in a room. It works particularly well in the bathroom, where gold taps are definitely making a come-back, warming up the all-white suites and acres of chilly tiles. Gold taps are even appearing in rustic-style kitchens – they look fab with concrete worktops or dark wood units. The high street is full of glamorous gold accessories this year, making this the perfect way to add an element of the trend without going overboard. After all, with gold, a little goes a long way, and there are plenty of ways to keep it looking sophisticated rather than too showy. Picking up a hint of gold on a single feature – lighting is perfect for this – is a good idea, as is using gold within a design style that suits it. 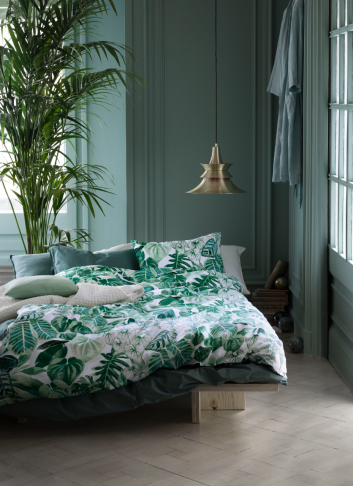 They have teamed it with other warm pigments for a surprisingly organic look, but elsewhere we’ve seen it fitting effortlessly into the recent trend for dark and jewel-like interior colours. The chic style of Art Deco is also having a moment, and its smart geometric patterns and clean, simple shapes will keep any gold elements looking upmarket. What’s our take on it? Well, always on-trend, we’re introducing our first over gold finish for shutters. And as you can see in this exclusive peek at our recently completed shoot, it works wonderfully well with the other big trend for jewel blues. 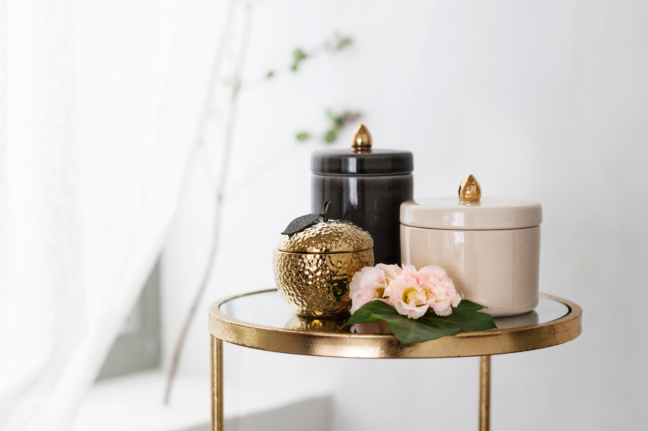 Ideal for a dressing space, we think the new way of doing gold adds that touch of glamour that our fashionably minimalist homes have been missing.